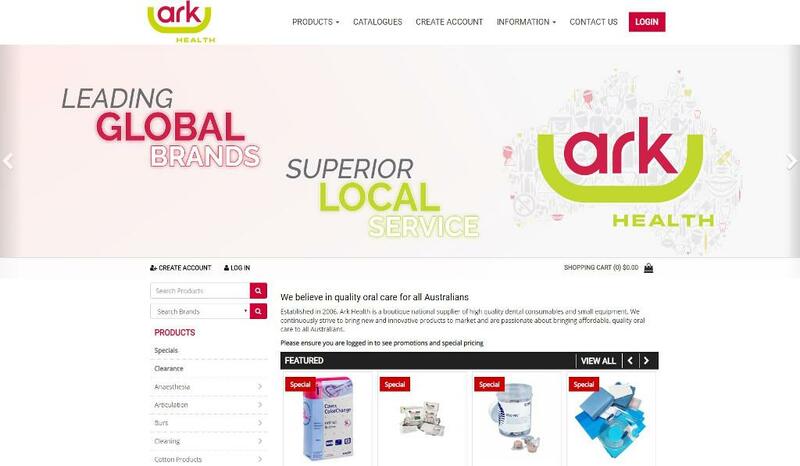 Established in 2006, Ark Health is a boutique national supplier of high quality dental consumables and small equipment. They continuously strive to bring new and innovative products to market and are passionate about bringing affordable, quality oral care to all Australians. "Ark Health approached Straightsell to help us improve the customer experience on our website, particularly streamlining and simplifying our online shopping. Straightsell worked quickly to incorporate all our suggestions and create a website which is straightforward and simple. Since the launch of our new website, we have received glowing customer feedback saying it is much easier to navigate and use, including managing accounts and paying invoices. This has taken a lot of pressure off our customer service team and given us happy, satisfied customers. 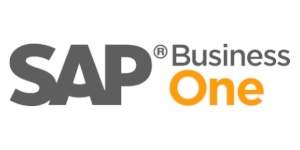 Our technical team is very impressed with how robust and reliable the integration platform is."